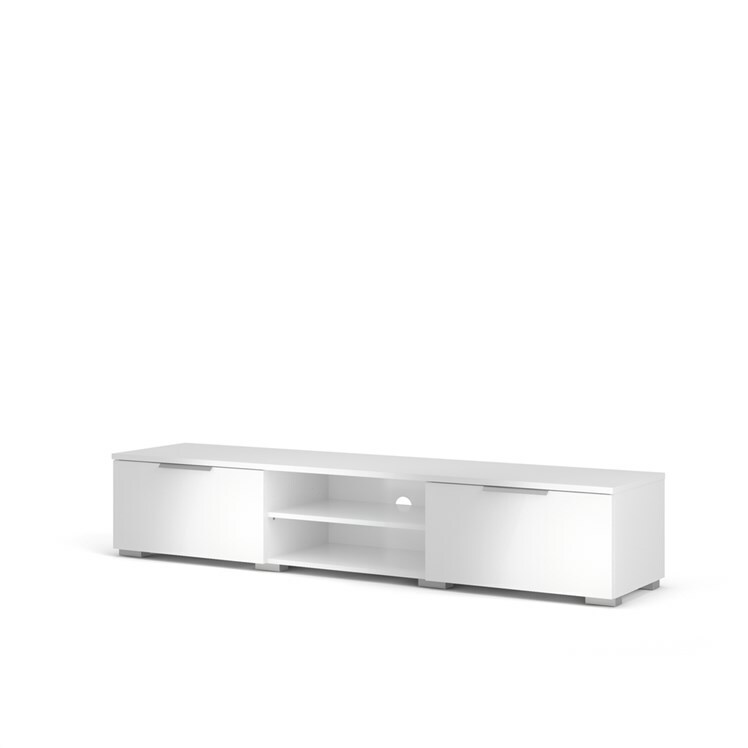 The Match TV Stand steals the show with a low-profile design that can handle up to a 100 lb. TV and all your entertainment gear. 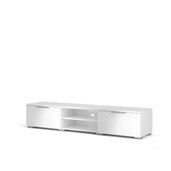 Sleek storage includes two open media compartments for streaming devices and gaming consoles, two spacious drawers with minimalist metal handles, and wire management to keep cords neatly out of view. All in a Danish modern style that blend seamlessly with any decorating style.